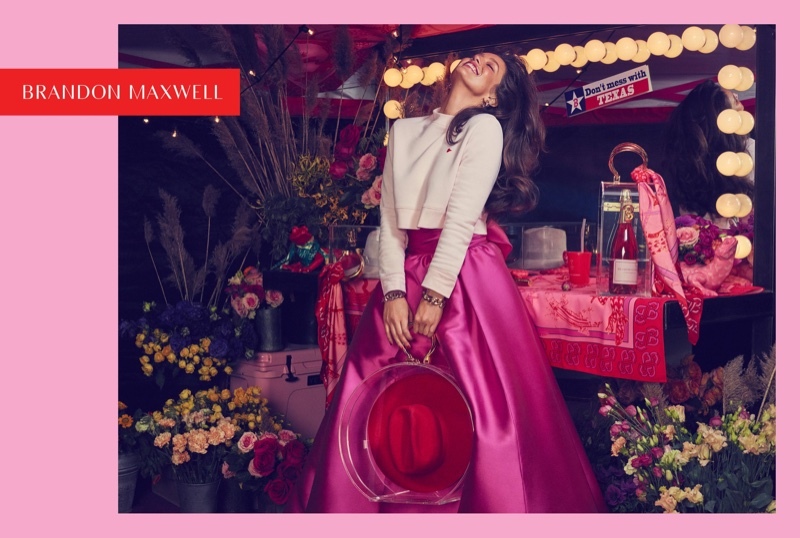 Brandon Maxwell presents his Spring/Summer 2019 Campaign, and stays close to his Texas roots for inspiration for the collection. 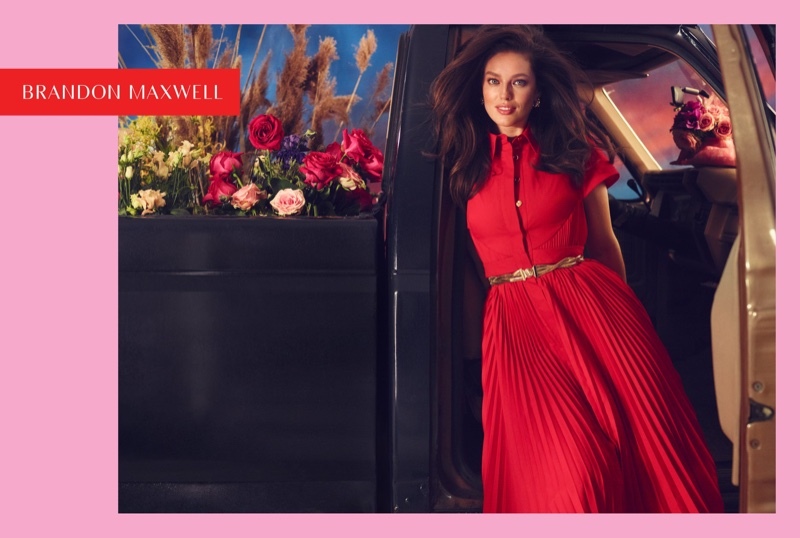 Enlisting top model Emily DiDonato, the campaign showcases pickup trucks with blooming florals and Texas motifs. 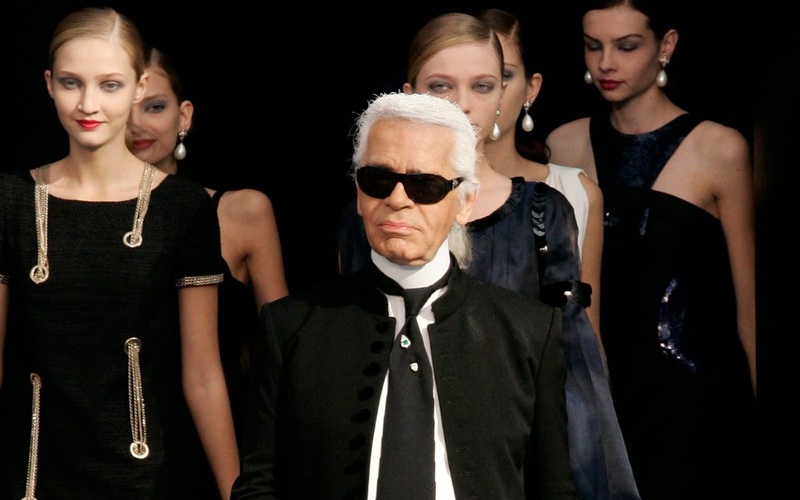 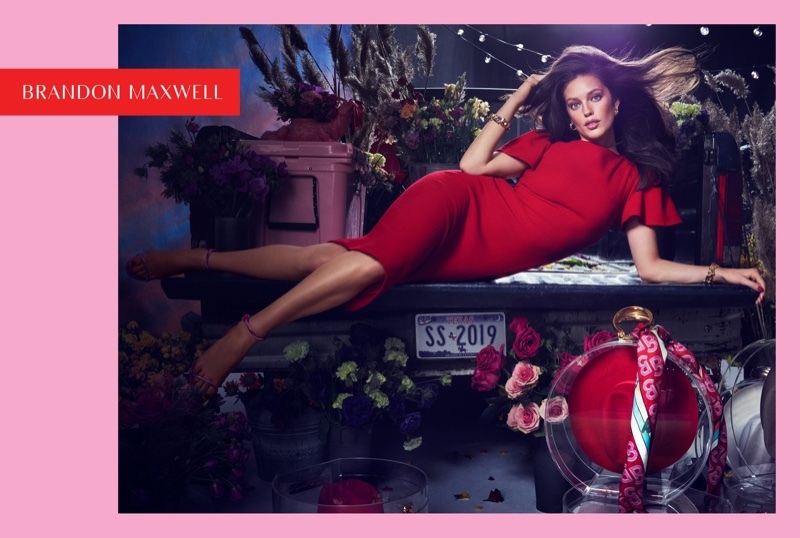 The campaign is also photographed by the designer himself, and he gives the limelight to his collection which is a spread of rich jewel tones, 80's silhouettes and feminine touches on the ensembles. 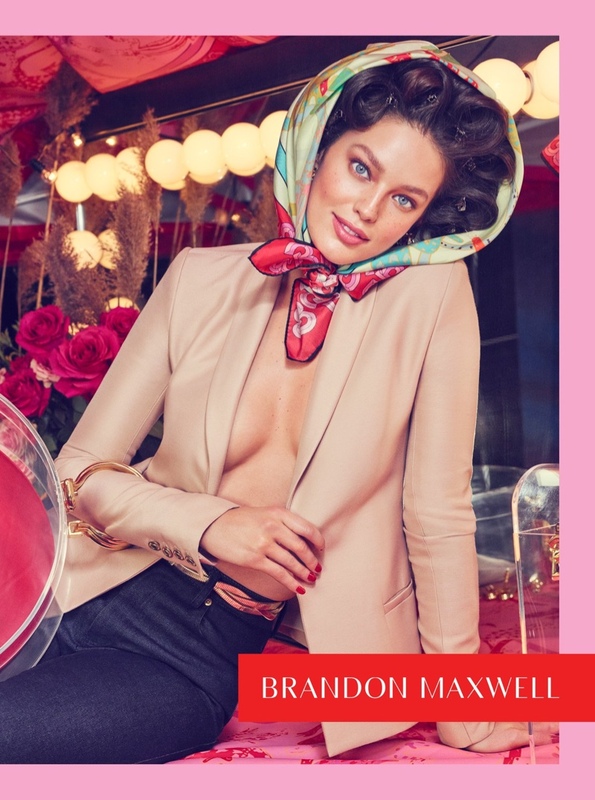 Emily DiDonato also stars in a short video advert for Brandon Maxwell that is narrated by socialite Lynn Wyatt who unpacks the collection.